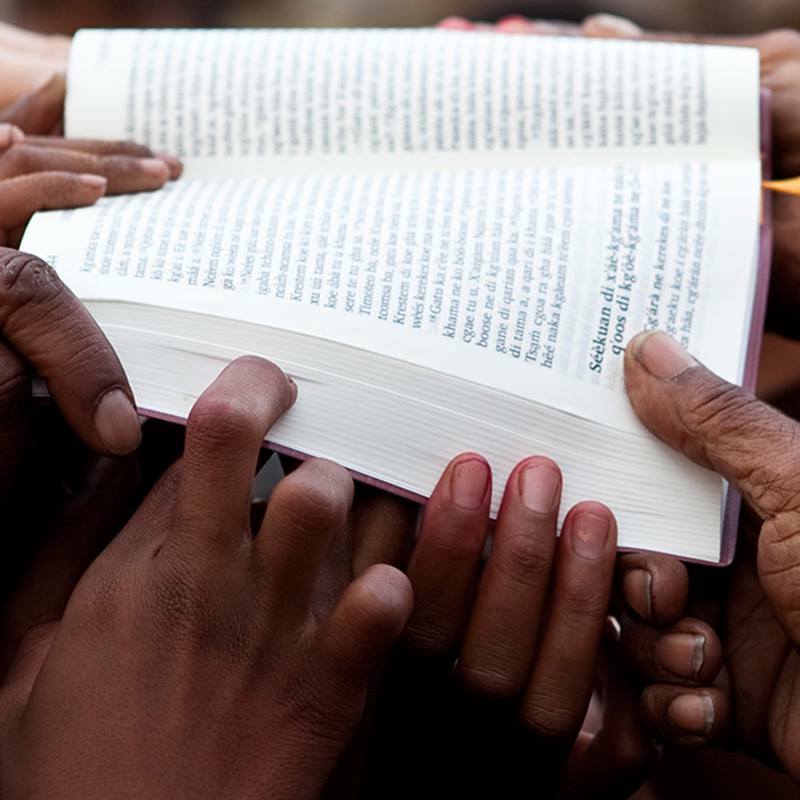 Nigeria (MNN) – Two-hundred-and-fifty new languages are set to begin Bible translation within the next year in Nigeria, despite persecution against Christians and unrest from the 2019 presidential election. On February 20, 2019, Nigeria’s president, Muhammadu Buhari was reelected for his second term despite violence at the polls and a week-long delay that led to low voter turn-out. Furthermore, Nigeria is a country divided not only by religion and political instability but also by tribalism. Tribalism is defined as loyalty to one’s tribe or group over loyalty to a nation and can be something that causes conflicts between groups. This political instability and other complications are causing difficulties for believers in Nigeria. Christians in Nigeria face persecution from multiple sides. Nigeria is ranked #12 on the Open Doors USA World Watch List*. Persecution often manifests as Islamic oppression. In other terms, many Christians in northern Nigeria face violence and/or discrimination because of their beliefs. Wycliffe Associates is an organization dedicated to ensuring the Bible is translated and heard in every language on earth. 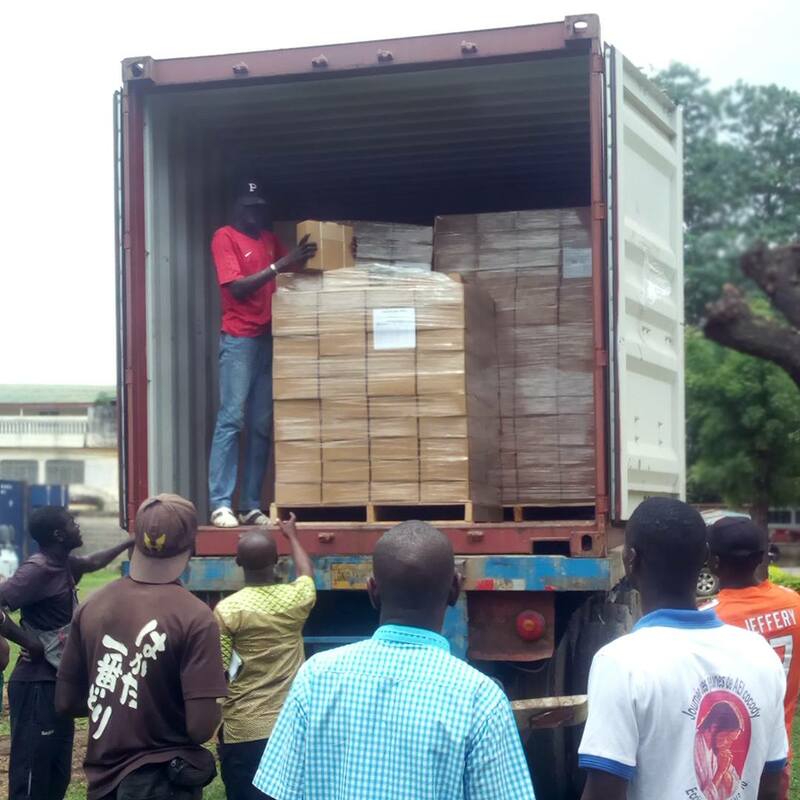 The organization is stepping into Nigeria to help with Bible translation. They train local pastors and leaders on the technology and translation process to make sure the translation is accurate and understandable, even in the face of persecution. “Despite the challenges the Christians are facing they actually are emboldened… and strengthened in their faith and seeing that the real changes that need to take place within their communities and within their nation are spiritual changes. They see scripture in the local languages as a key element in bringing truth and bringing light into the darkness and changing the perspective of people in their own country,” Bruce Smith says, president and CEO of Wycliffe Associates. Many times, local tribes must come together to complete the translation process. While this is a key conflict for Nigerians, they still put aside their differences in order to help others hear God’s Word. “As they focus on scripture… these other tribal differences and historic differences fall away and so we see as part of the reconciliation process that God is using to bring more unity to the body of Christ there,” Smith says. He adds that the focus on a mutual future goal helps them realize that working together in Bible translation workshops and events is more helpful than harmful. This is part of what helps them let go of these past conflicts. 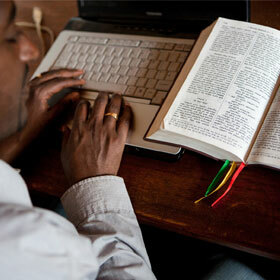 In the next year, Wycliffe Associates will help Nigerians start translation on over 250 new Bible translations. Part of the need for these Bible translations comes from the opposition to Christianity increasing in Nigeria. Yet, using Wycliffe Associates’ MAST (Mobilized Assistance Supporting Translation) methodology for Bible translation, the local Christians see their goal as more achievable. “The solution [of Bible translation] is now within reach within a matter months or years, so it has increased their optimism and increased their boldness in faith to move forward now because of the urgency they feel in the situation,” Smith says. The first way to get involved with Wycliffe Associates is prayer. The organization asks for prayer for both the believers and Bible translators in Nigeria. Pray that the translation process goes smoothly and quickly and that these translations help many people hear God’s Word in their own language. “We often hear the stories of unrest, of violence, of church bombings, those kinds of things that are happening and as I often say we should take that as reminders to pray for both the believers that are there but also the Bible translation efforts that are already underway behind the scenes,” Smith says. He adds that there are opportunities to get involved in Nigeria with the teams by volunteering with Wycliffe Associates, as well as donating funds to help provide technology and training to the Bible translators already in the region. Click here to find out more about volunteer opportunities. 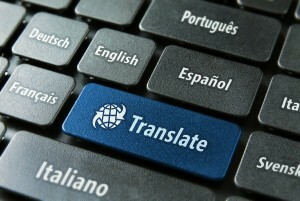 Click here to donate funds to Nigerian translators. Header photo courtesy of Wycliffe Associates. Pray for believers in Nigeria. Pray for the Bible translators and the translation process.